Communication is a critical skill that begins to develop at birth with your child’s first cries. As your child develops, her communication develops as well. For children with impairments in understanding or expressing language, early intervention is key. The resources here can give you tips and strategies to help build your child’s communication skills. Your child’s speech-language pathologist can help you find the method that works best for your child. The Hanen Centre—Hanen’s curriculum is designed to help build communication skills in young children with language delays, Autism Spectrum Disorder, Asperger Syndrome, and issues with language and literacy development. Signing Time—This is a popular series of sign language videos, flash cards, wall charts, classes, and books for babies, toddlers and kids. 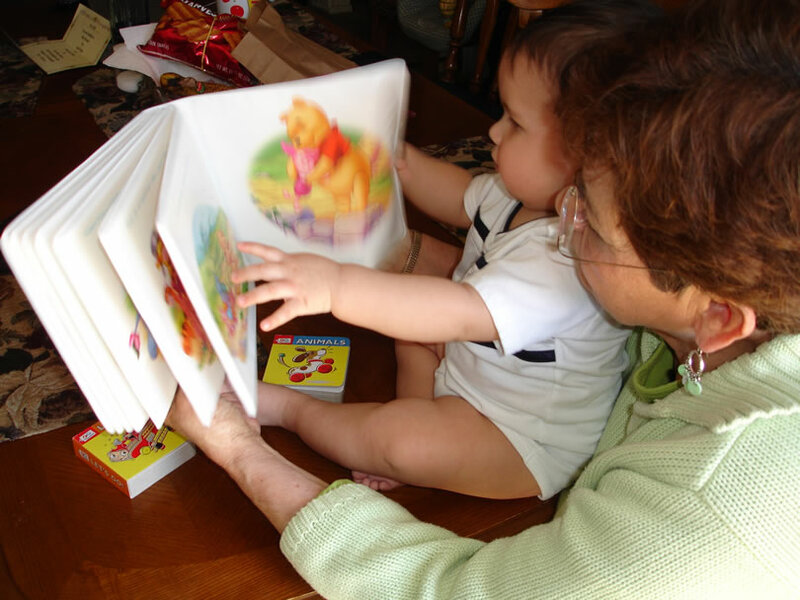 Go to How Does Your Child Hear and Talk from the American Speech-Language-Hearing Association to learn about the developmental milestones of speech and language. Watch Tips for Parents regarding Speech and Language Development. This video interview with a speech-language pathologist can help you spot warning signs of a language delay, so that you can seek early intervention. PBS offers this communication development milestone chart for parents, as well as Building Language and Literacy Skills, an article to help you do just that. Read Strategies to Support Language Development and Learning from education.com to learn strategies to help your child learn to express herself and build her language skills. Check out the Therapy Tip of the Week from Teach Me to Talk for a wealth of practical strategies and ideas. Visit Thirty Million Words to learn about this initiative to spread public awareness of the three T's of early childhood language development: Tune In, Talk More and Take Turns. Adaptation Station, an article from Miami-Dade County Public Schools, offers different ways you can use AAC to help your child build communications skills. The article was written for teachers, but should be helpful for parents, as well. What is a manual communication board? What does it mean to use gestures as a communication device?